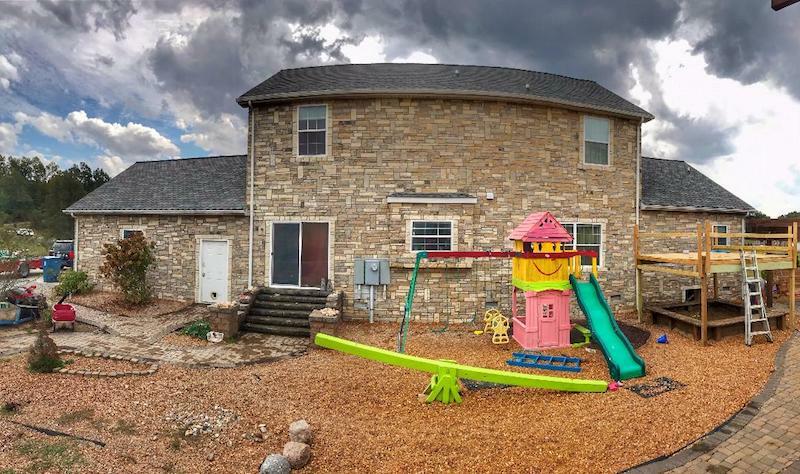 Zika Markovic, the founder of A to Z Stone, is a master stone mason from former Yugoslavia, with over 30 years of experience working with natural and cultured stone,brick,block,marble,granite,travertine,ceramic and porcelain tile. A to Z Stone uses only the world's highest quality materials, and is dedicated to projects that demonstrate creative and original applications, in both residential and commercial settings. After exploring this online gallery give me a call or drop me an e-mail. I have references ready and available upon your request.